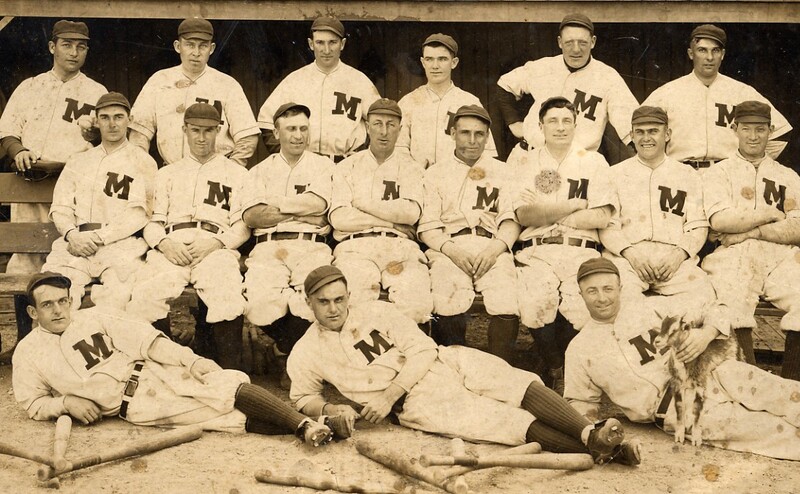 Don't forget - tomorrow, February 18, 2013 at 6pm, Dr. Patrick Steele, professor of History at Concordia University, will be speaking at the Chudnow Museum of Yesteryear on the early American Association Milwaukee Brewers. I wish I could attend - it sounds fascinating. I'll definitely check out the museum on my next visit to Milwaukee, which won't unfortunately be until well after Professor Steele's lecture. If you're able to attend, let me know how it goes.